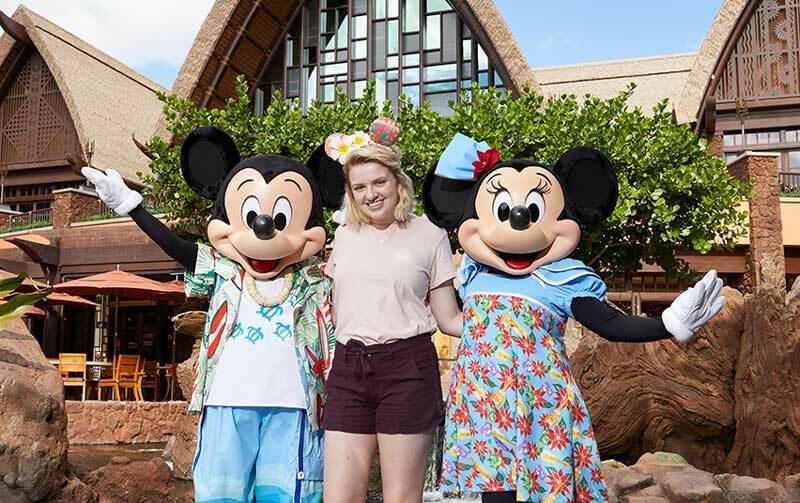 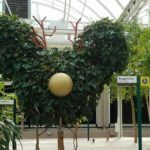 This Monday reigning “American Idol” winner Maddie Poppe was spotted hanging with Mickey Mouse and Minnie Mouse at Disney’s Aulani, Resort & Spa in Ko Olina, Hawaii. Poppe won the first season of “American Idol” to be broadcast on the ABC Network. 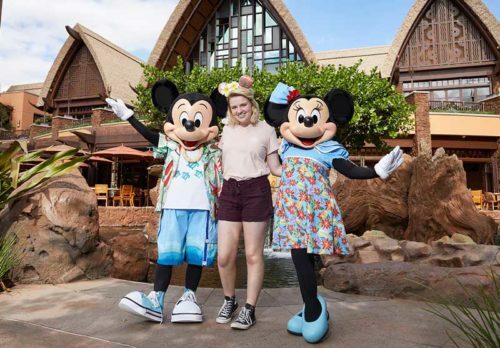 Poppe was visiting Aulani with Caleb Lee Hutchinson, runner up in from Season 1 as part of their award for winning the show. 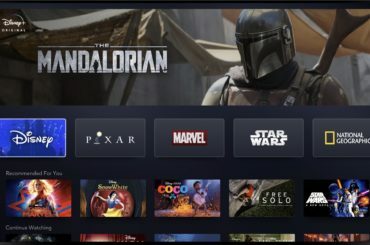 Looks like they’re still an item too. 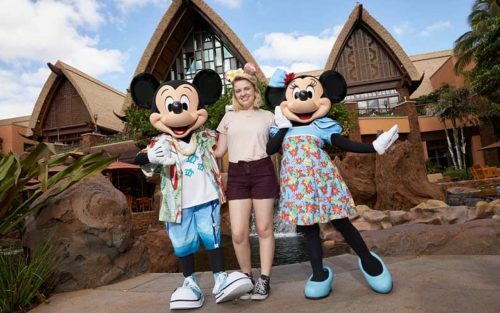 As we reported this weekend, ABC’s “American Idol” will soon film its showcase rounds in Hawaii, at Aulani. 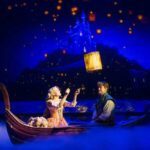 This is the first time ever “American Idol” has visited the Aloha state. The second season of “American Idol” on ABC premieres Sunday, March 3, at 8 p.m. EST.